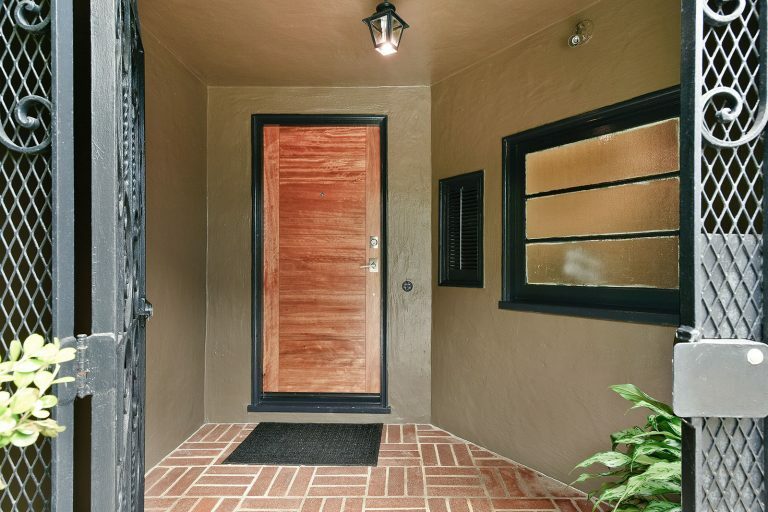 Welcome to 440 Molimo Drive. 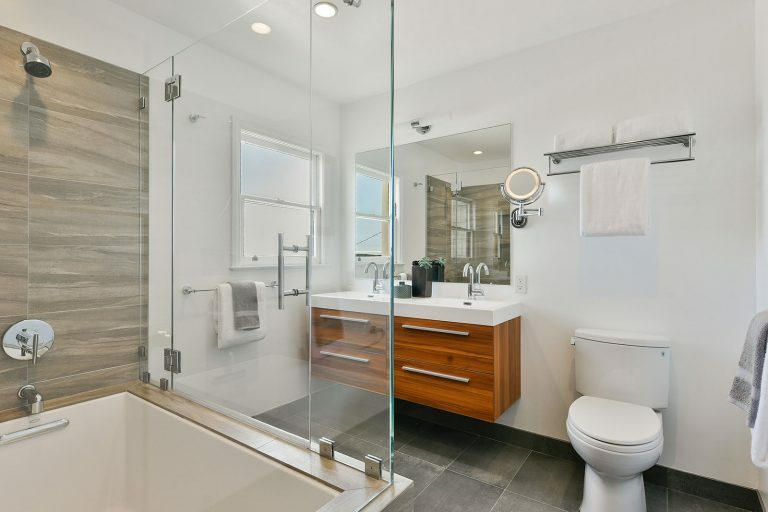 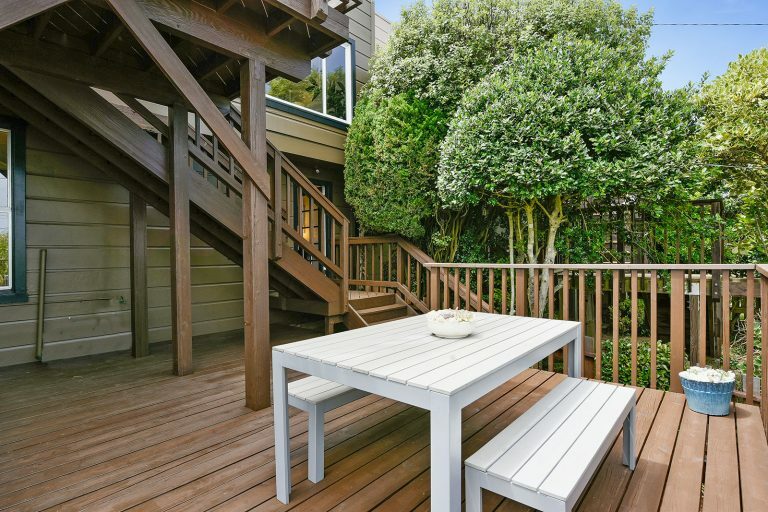 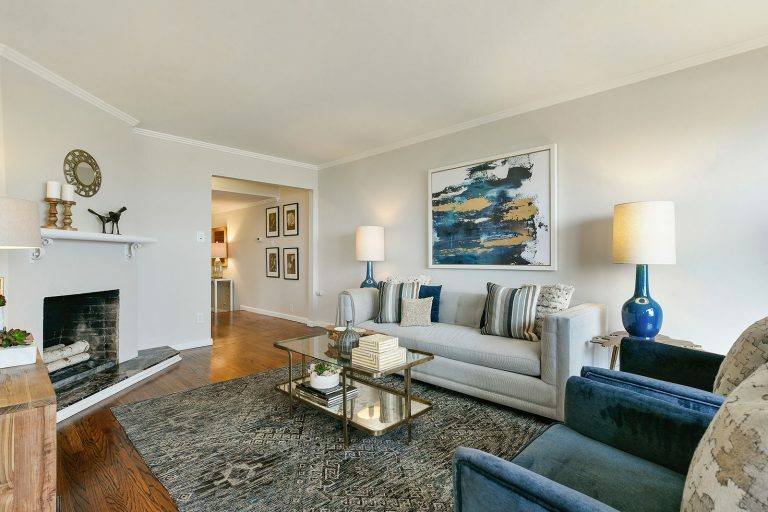 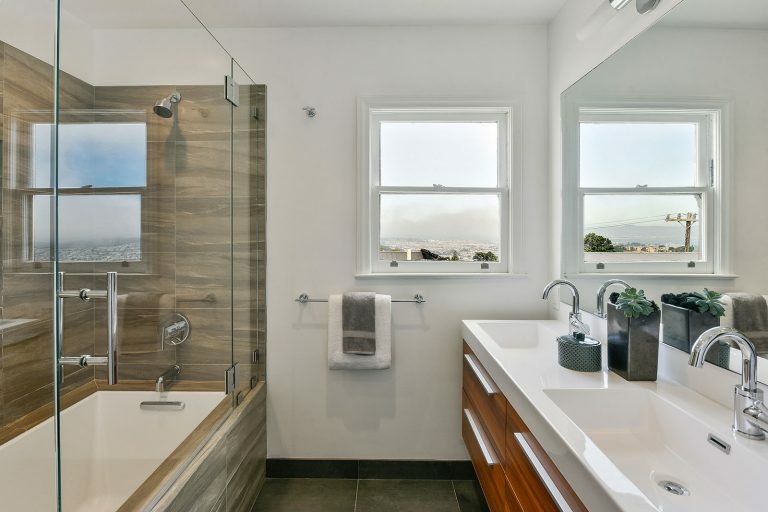 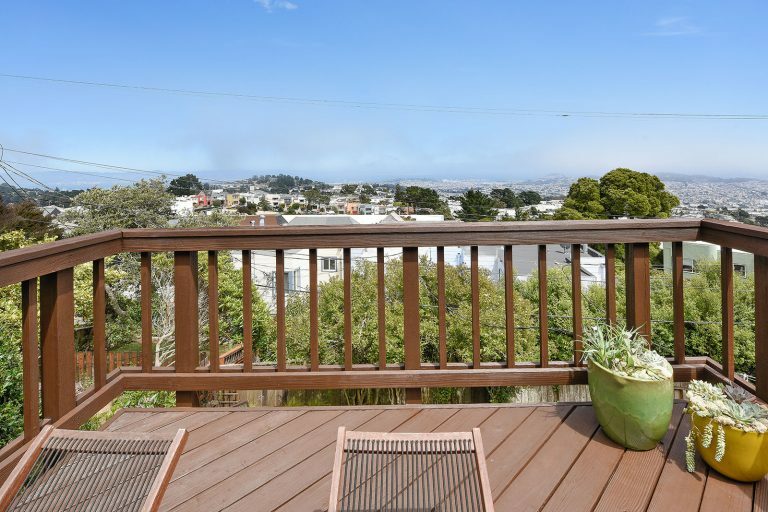 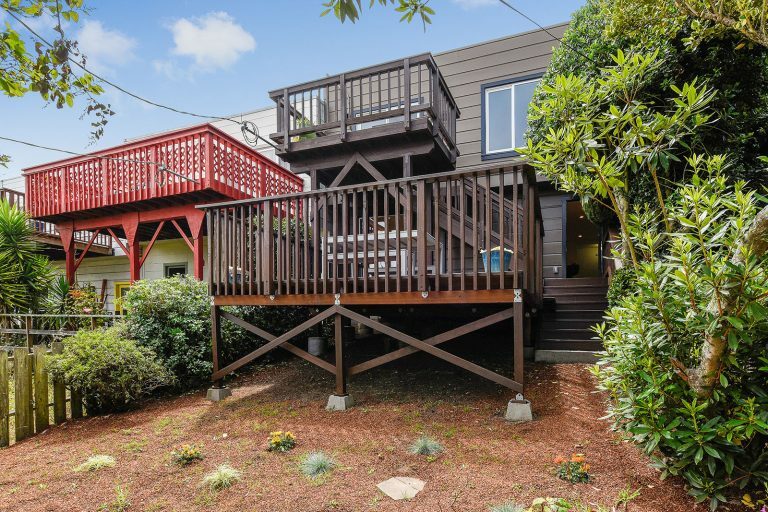 This Miraloma gem has it all! 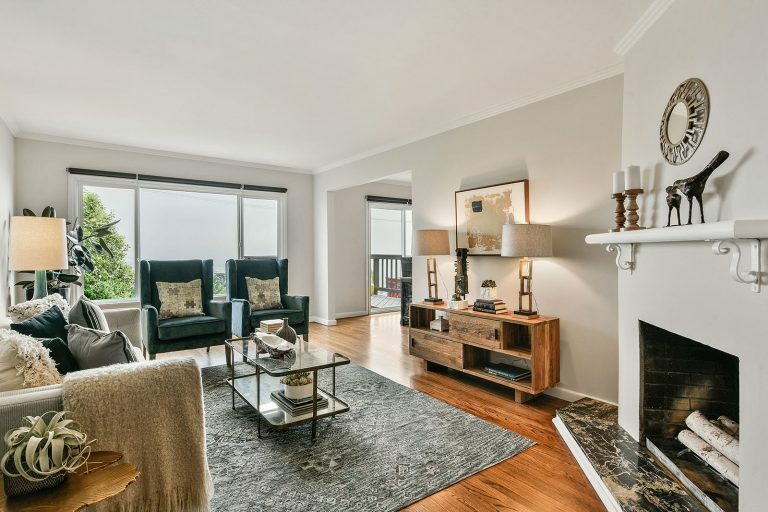 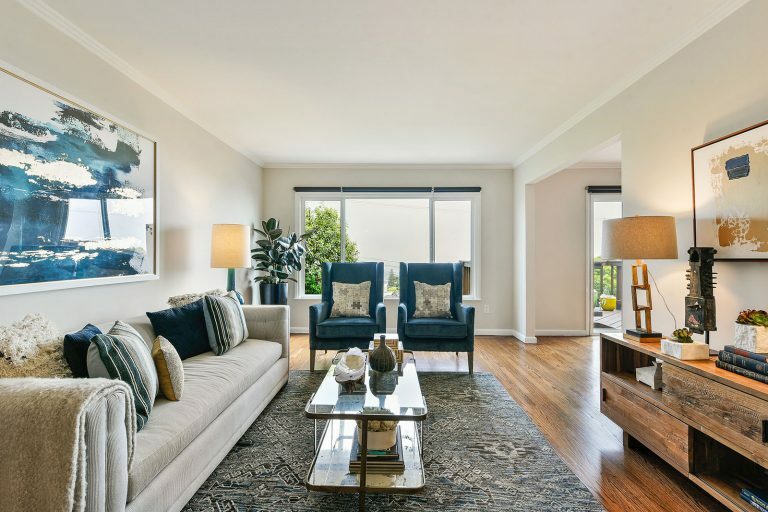 Enter through the exterior’s lush succulent garden into the home’s welcoming foyer flowing to a spacious living room with corner fireplace and a wall of windows to allow the natural light to accent the beautiful hardwood flooring, and showcase breathtaking views of the city, bay and beyond! 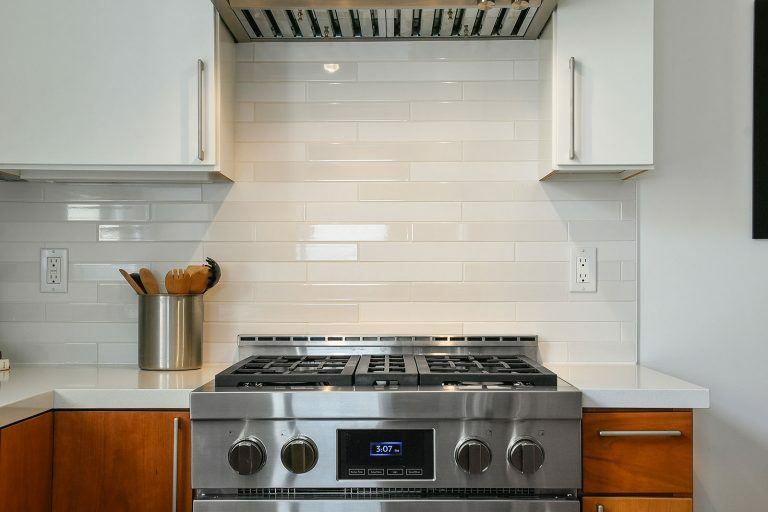 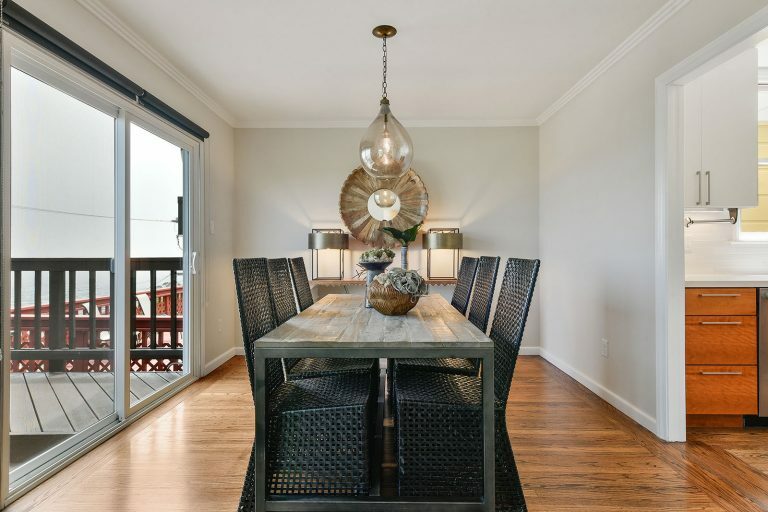 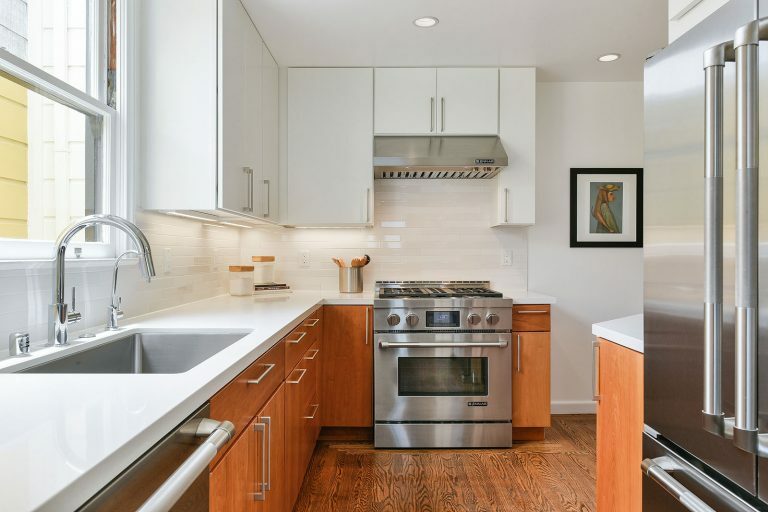 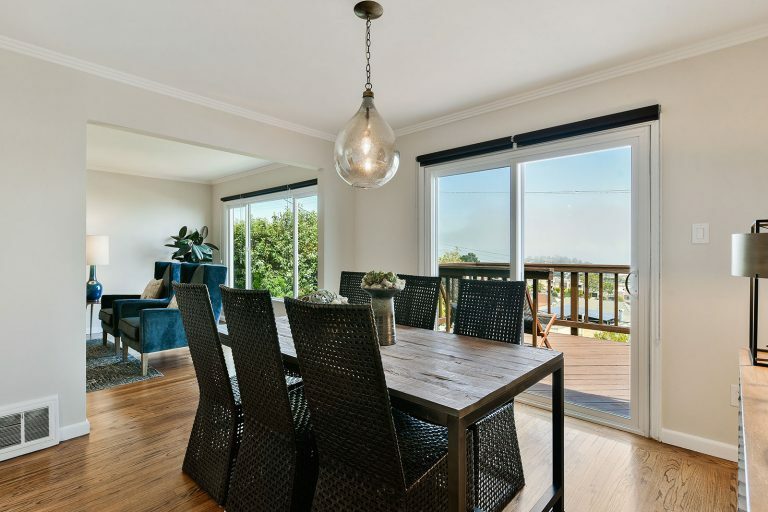 This home is an entertainer’s dream equip with a renovated chef’s kitchen with quartz countertops and subway tile backsplash, and sleek stainless appliances —leading to the dining room which walks out to a multi-level view deck to take it all in. 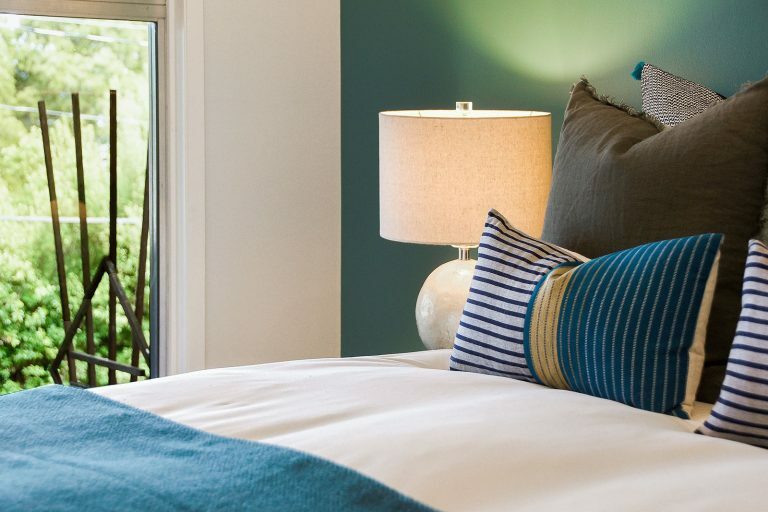 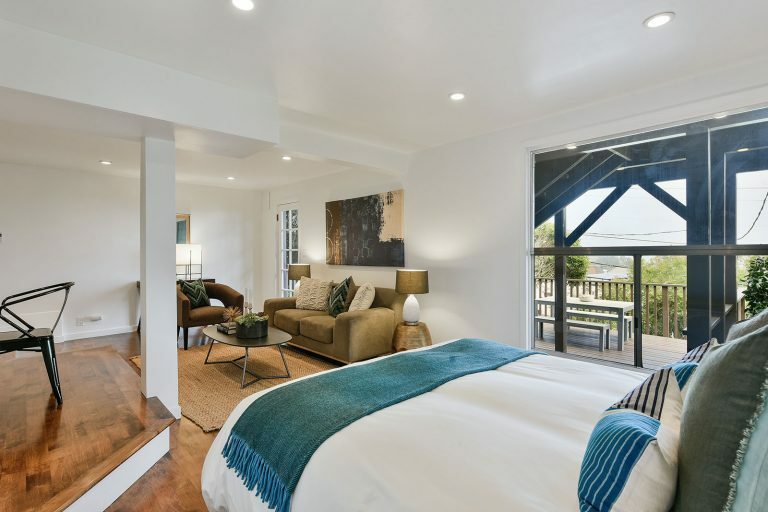 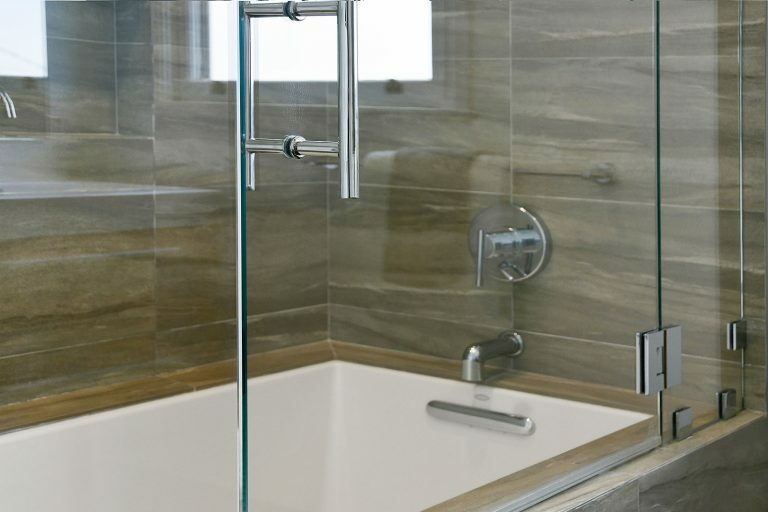 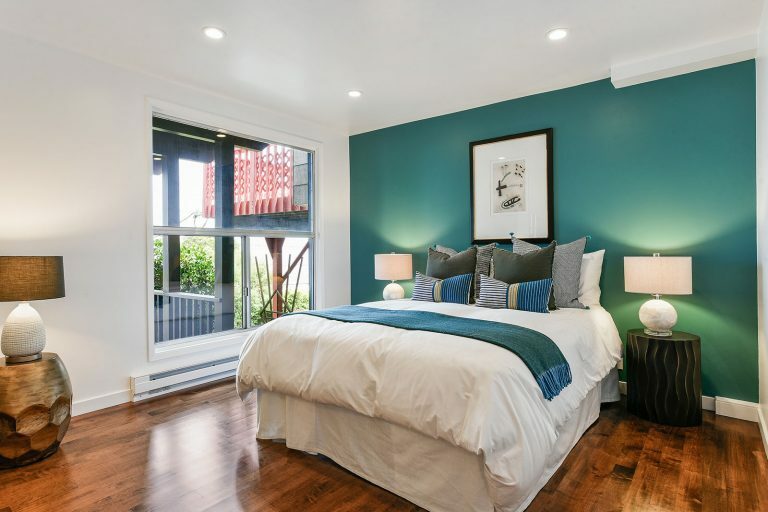 Enjoy two large bedrooms and a spa-like remodeled bathroom on the upper level, and an expansive lower level room with en suite bathroom that makes for a terrific master bedroom, family room, home office, media lounge or all of the above — all with direct access to the outside deck and garden. 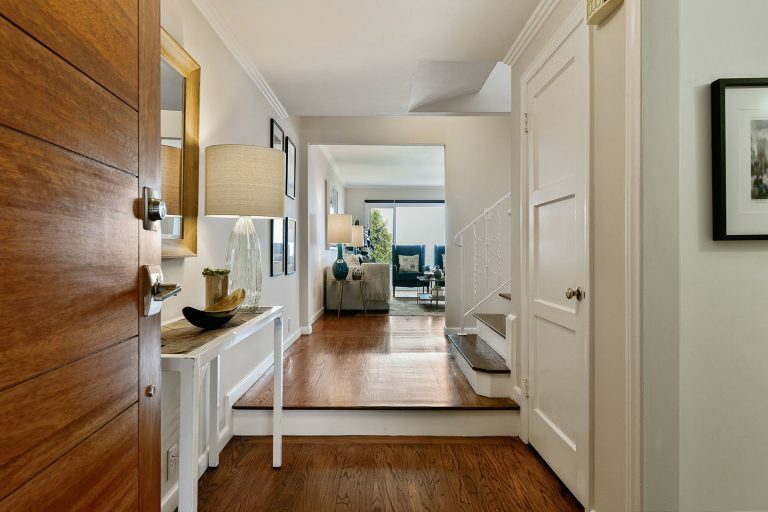 Laundry, ample closet space and storage, and garage parking with interior access complete this delightful home. 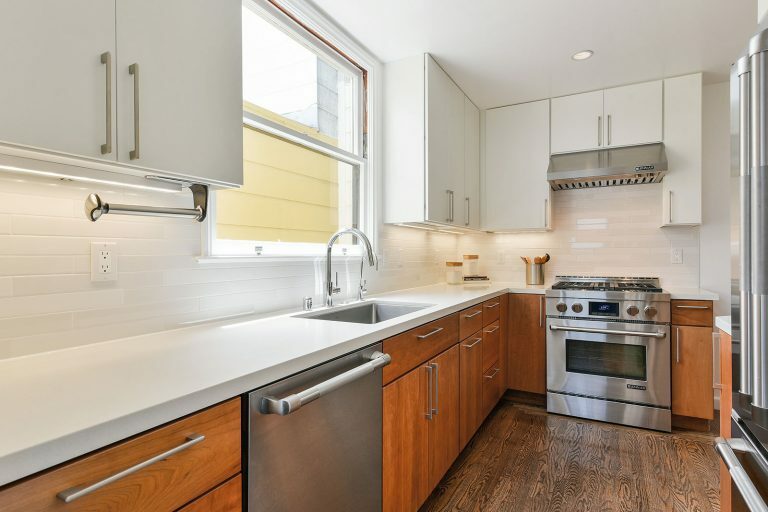 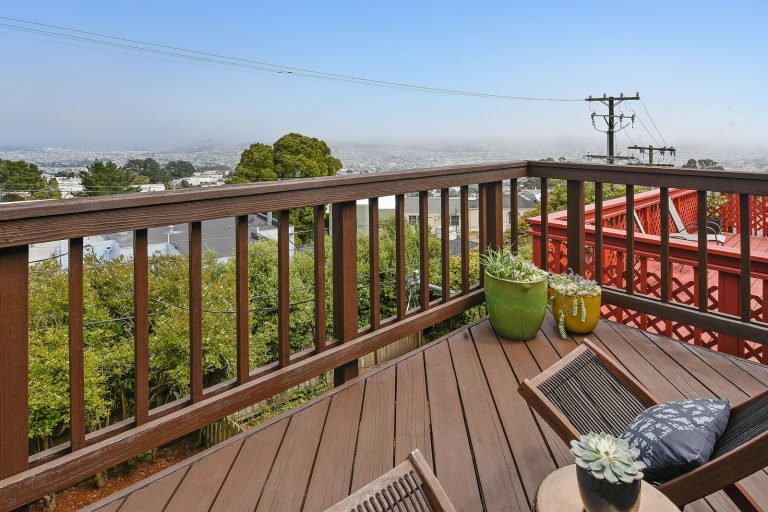 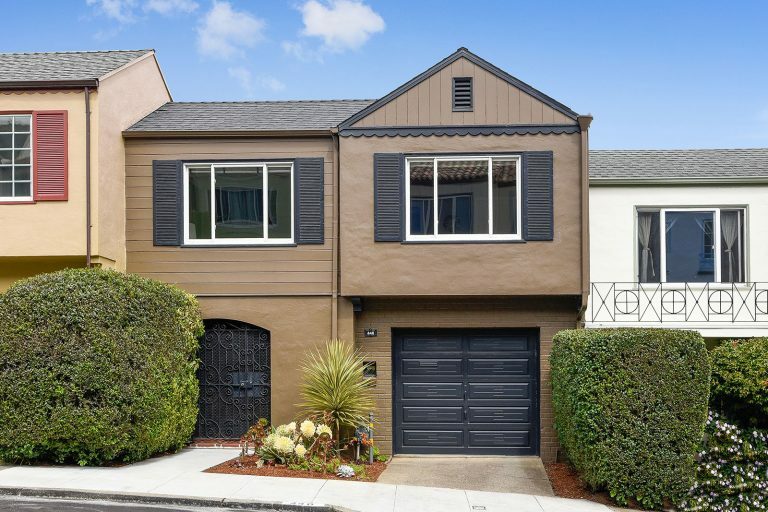 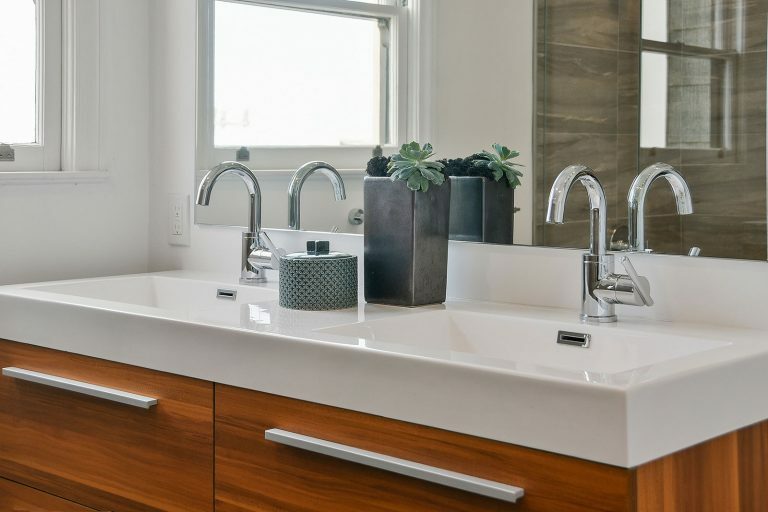 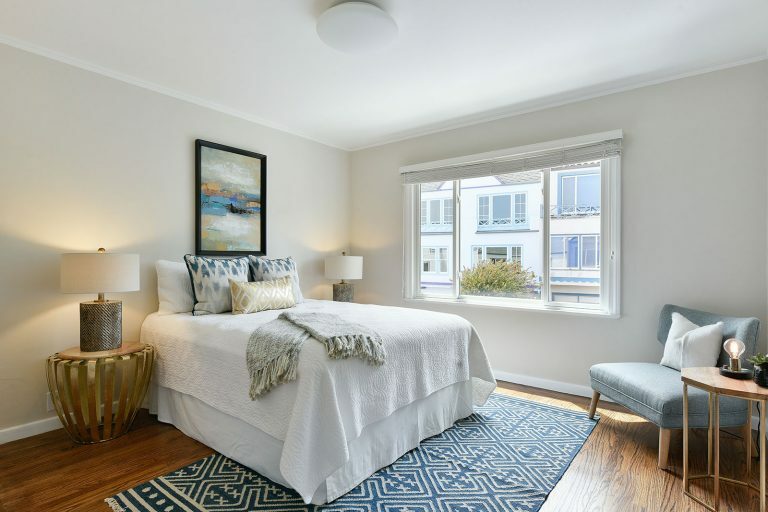 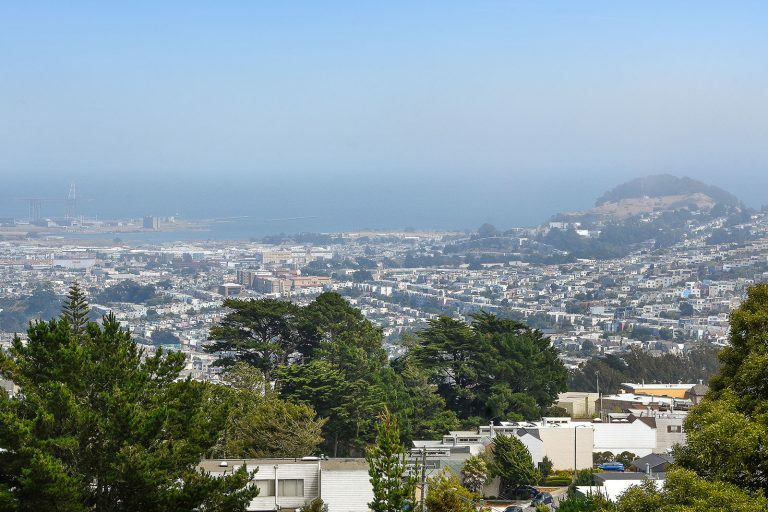 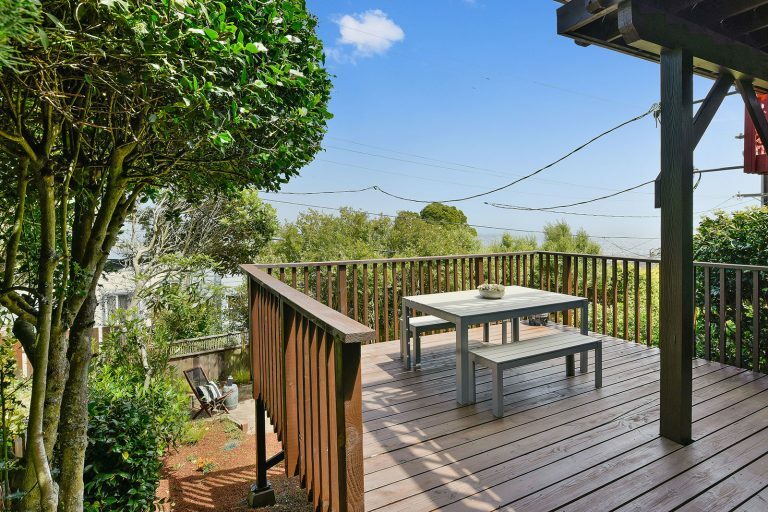 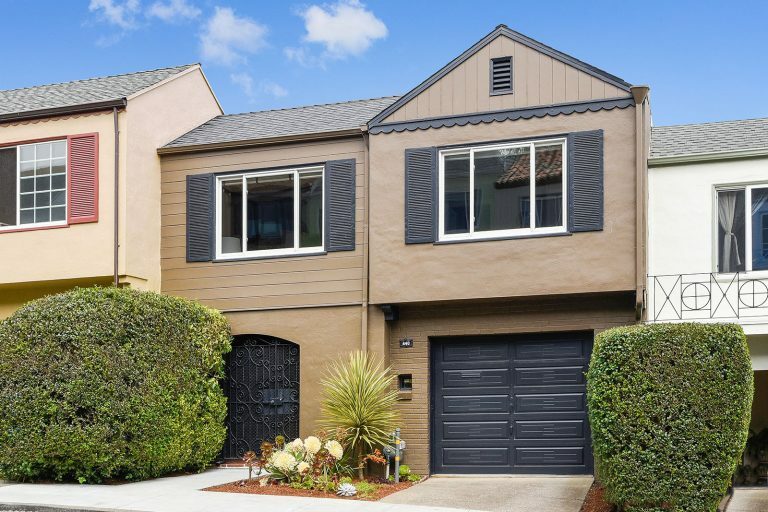 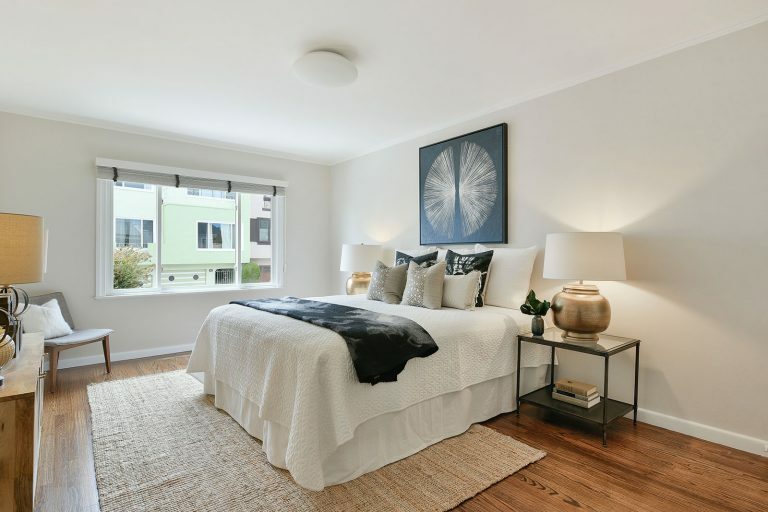 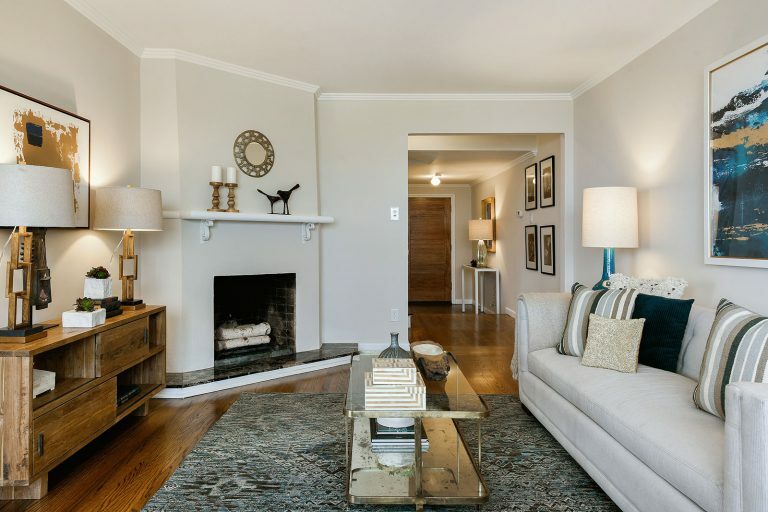 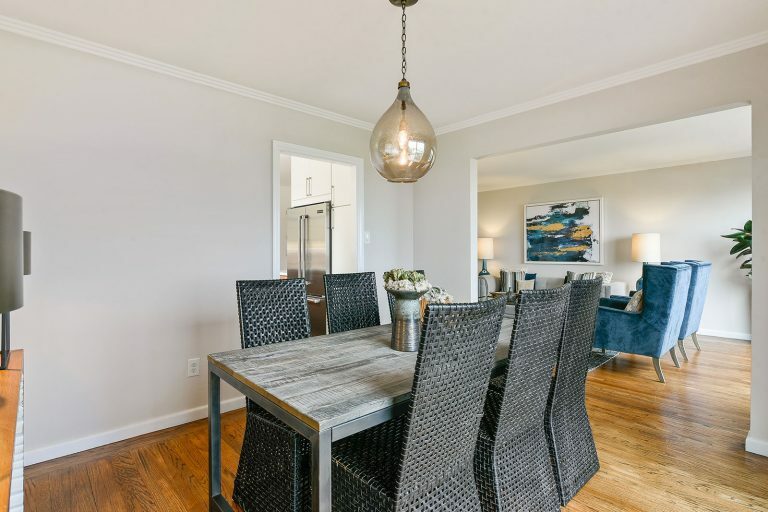 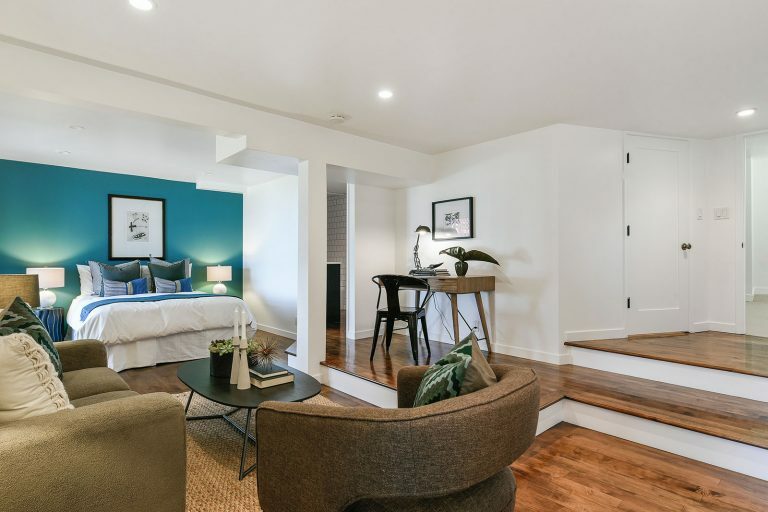 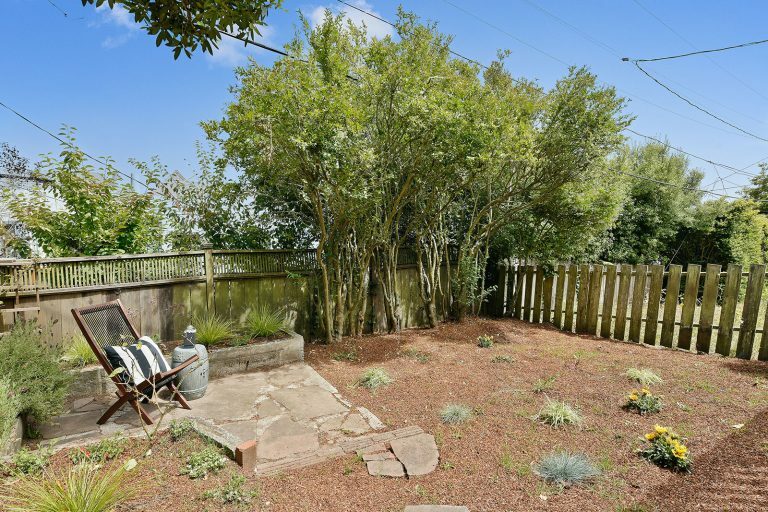 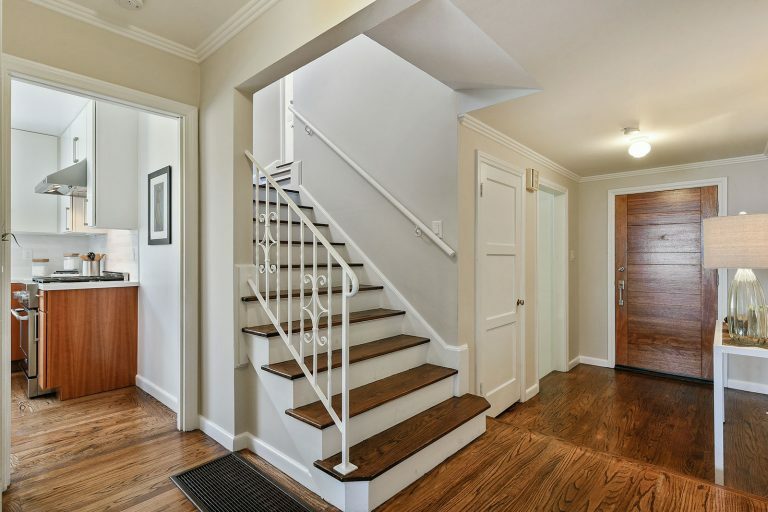 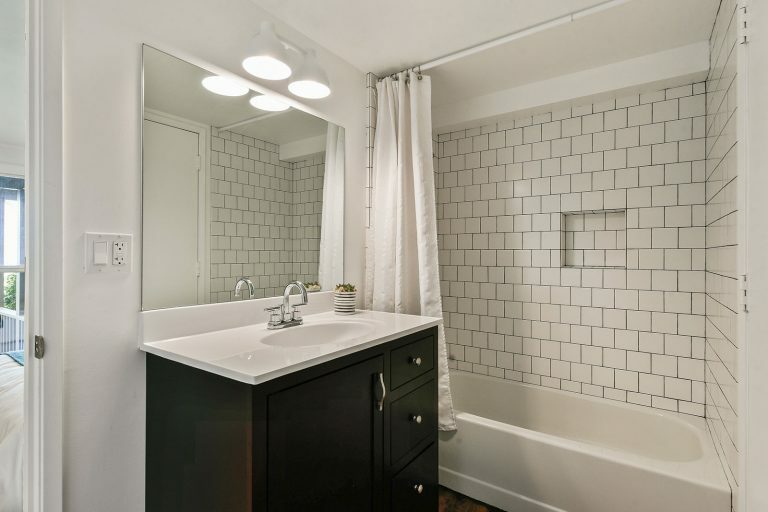 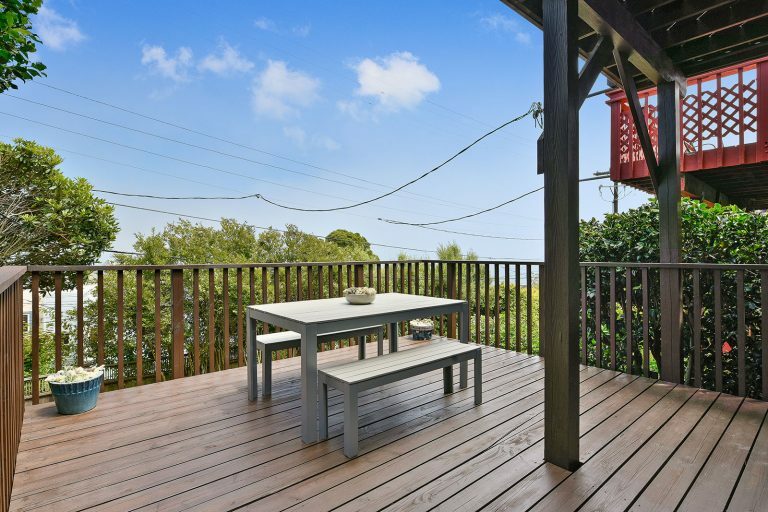 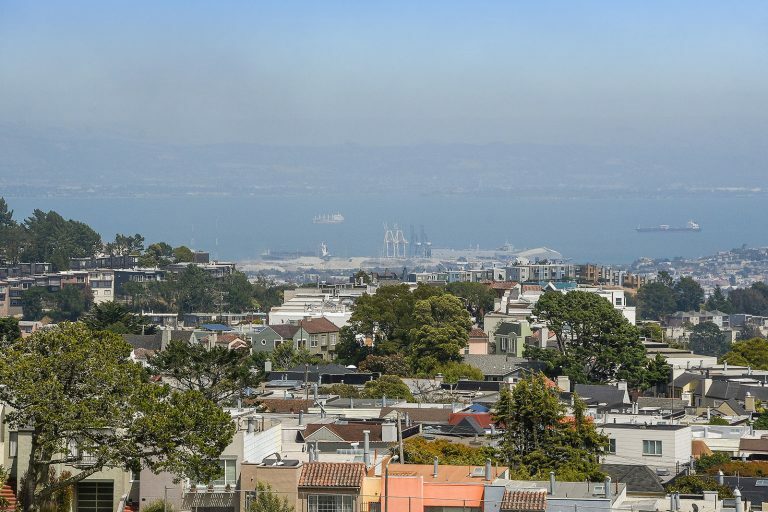 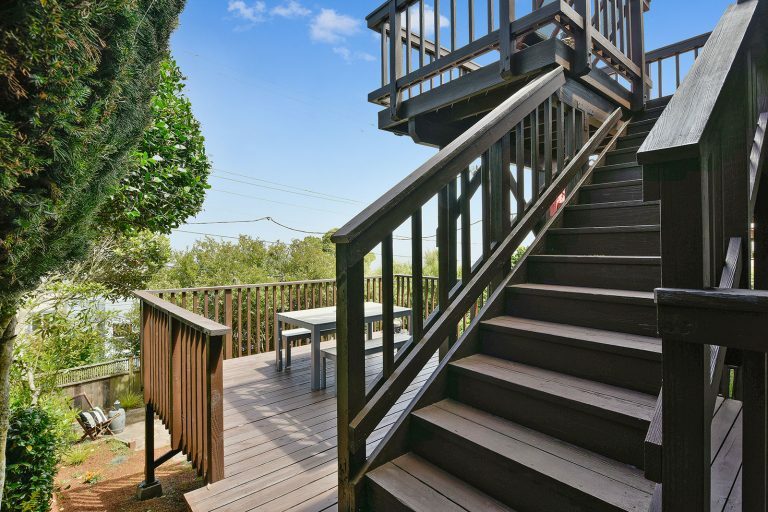 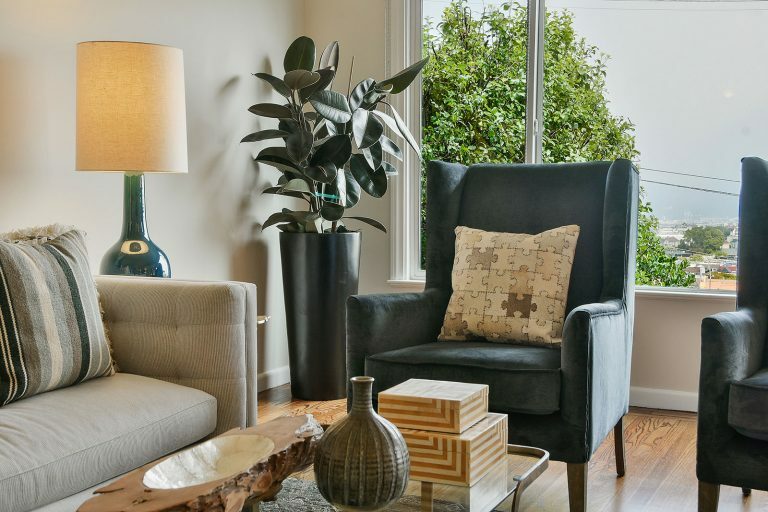 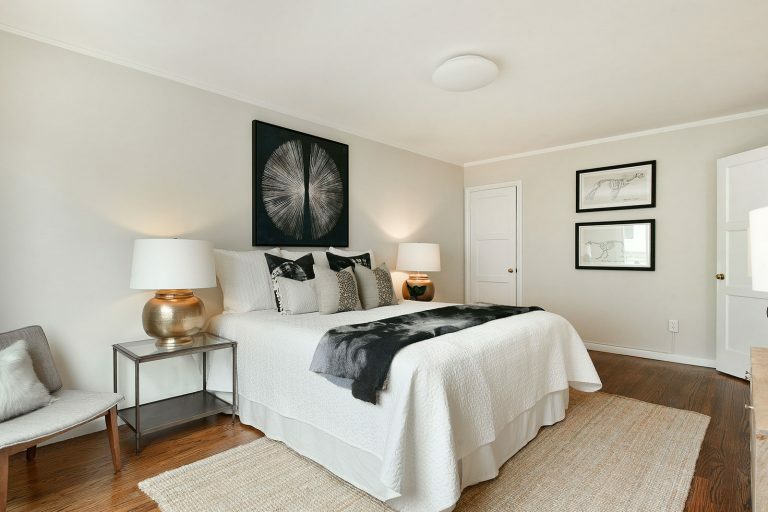 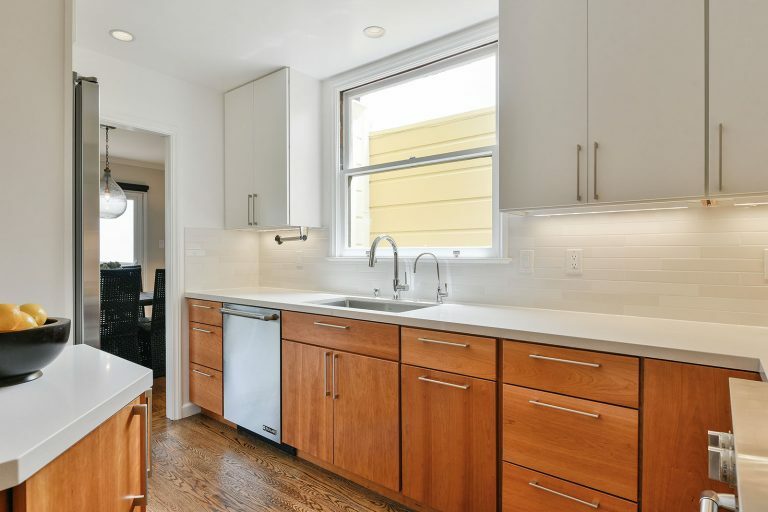 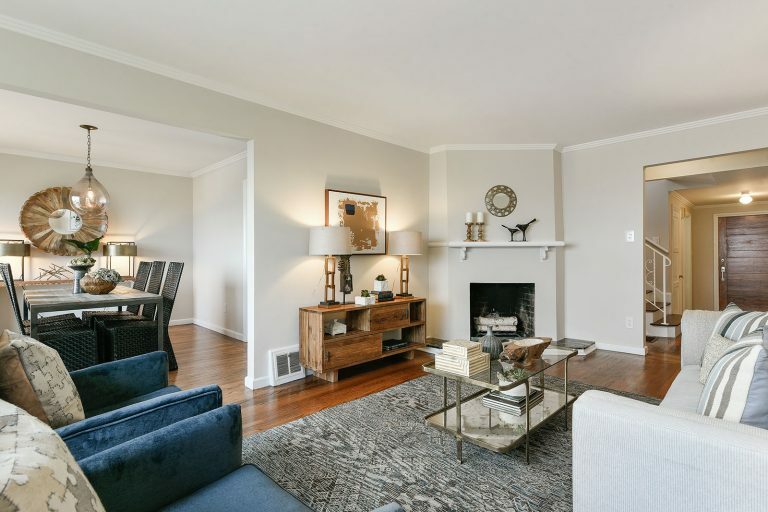 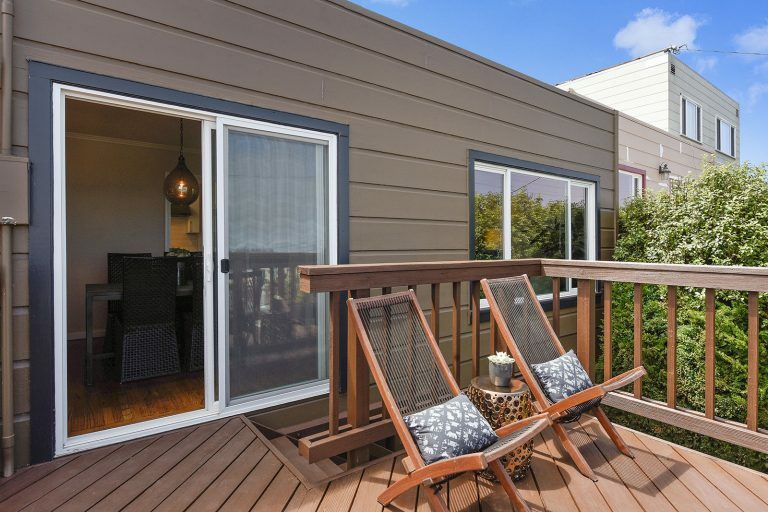 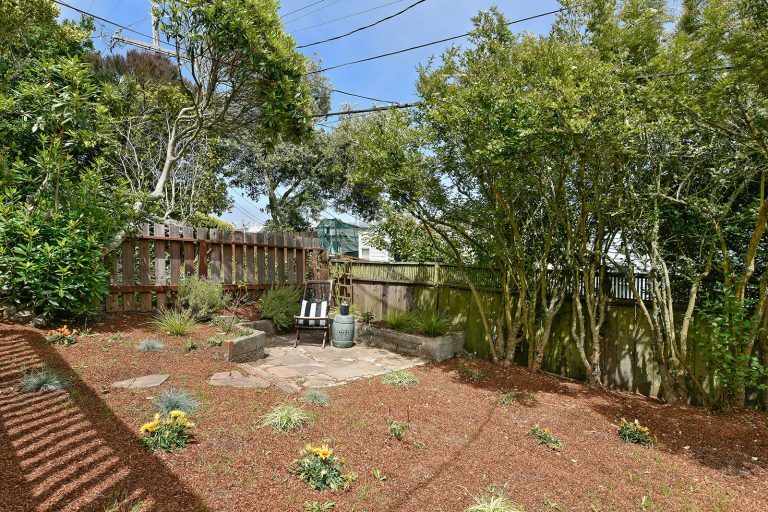 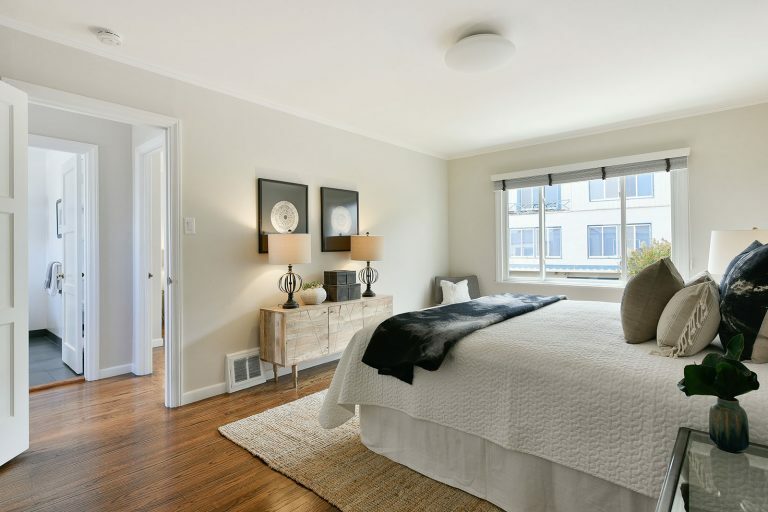 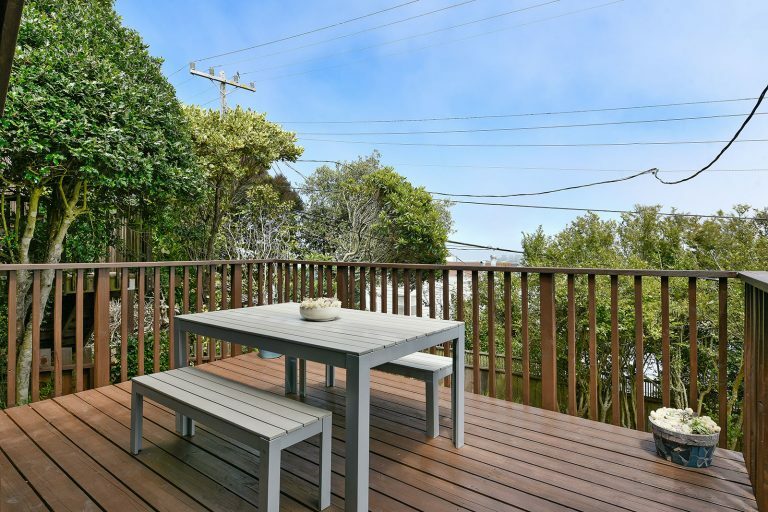 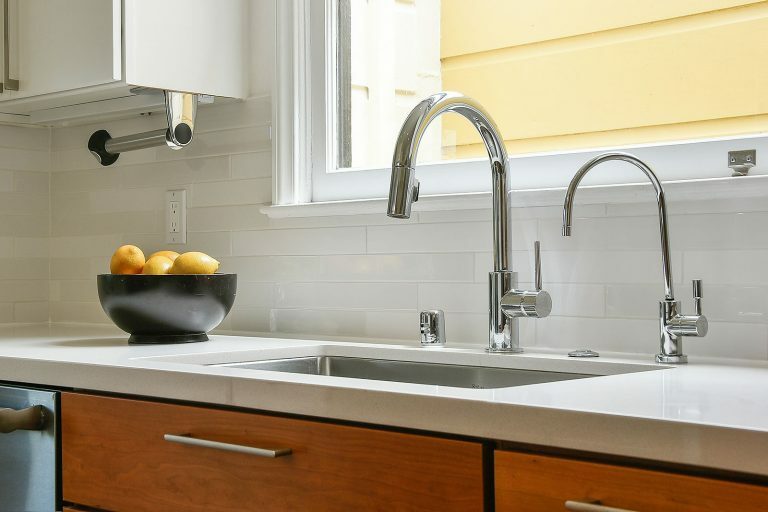 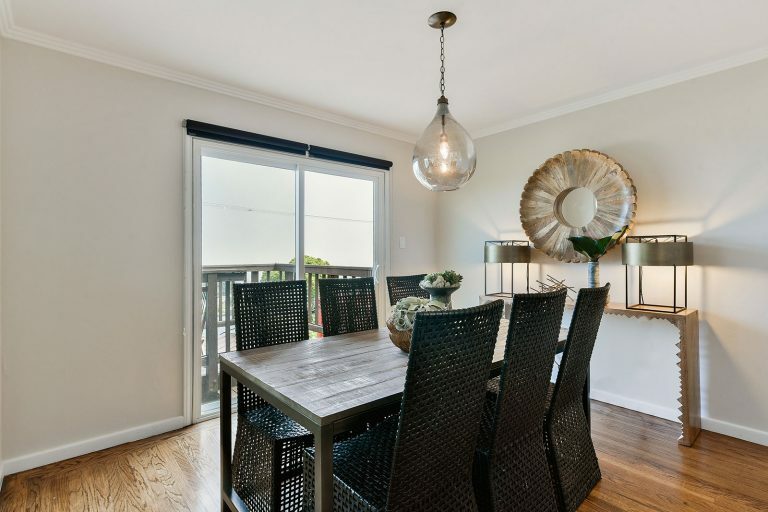 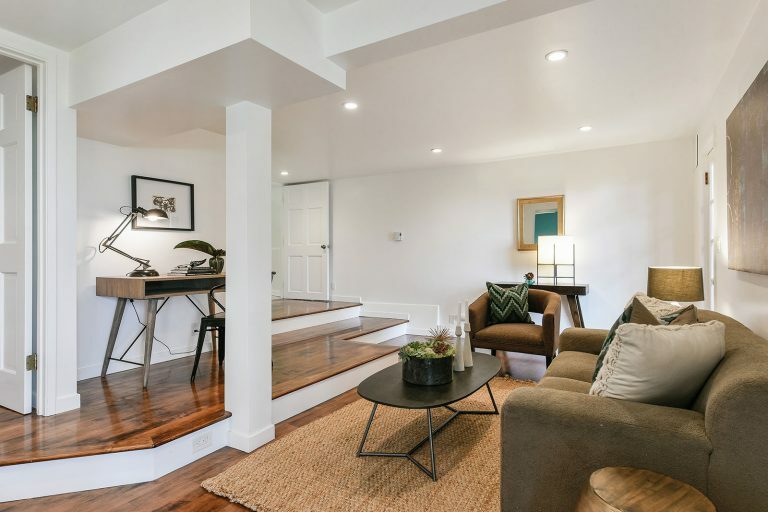 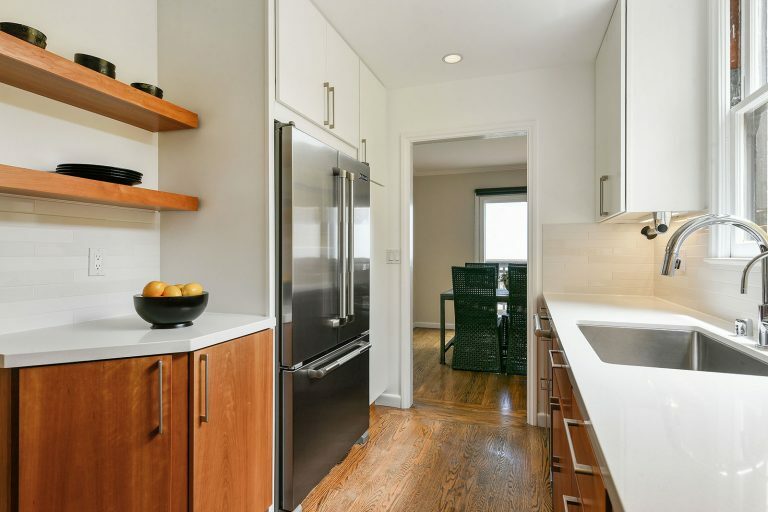 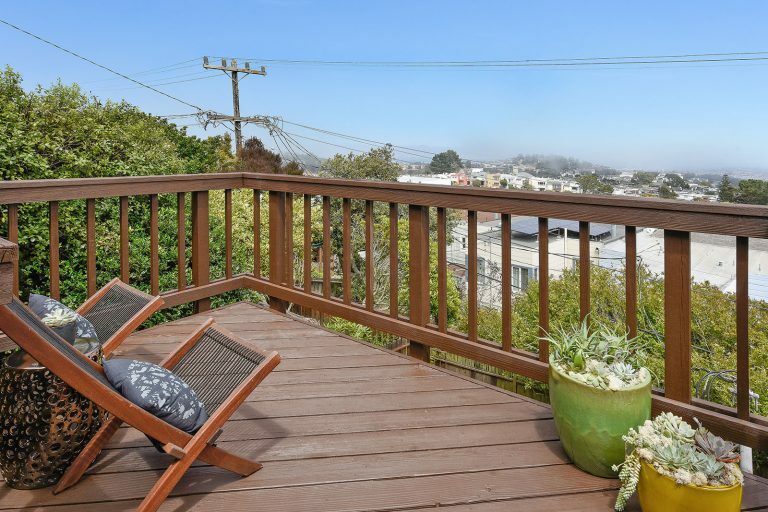 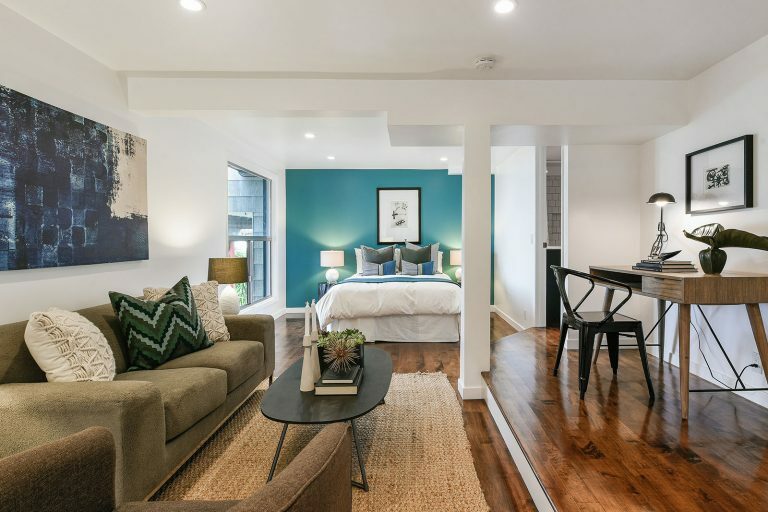 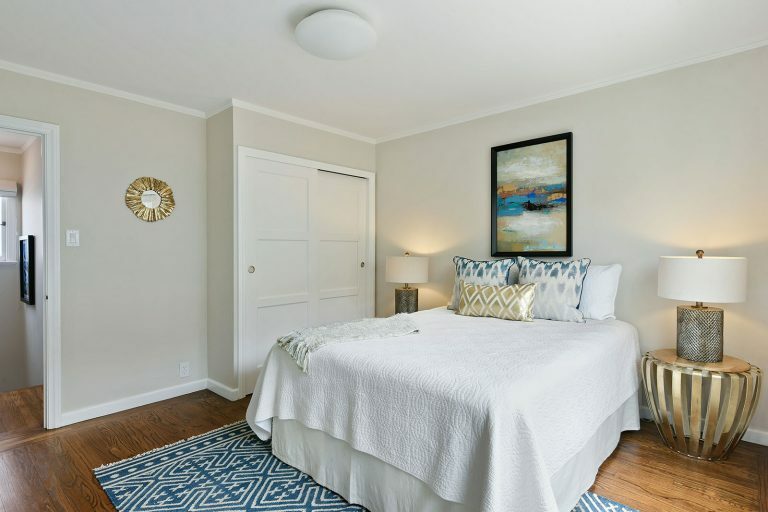 You will love this Miraloma Park location with its quiet no-through-traffic street, and close proximity to the 36 Teresita bus line, BART, Miraloma Playground and Mollie Stone’s specialty market and shopping center.